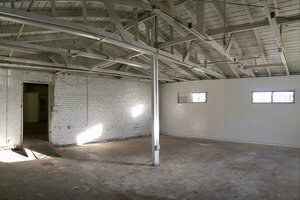 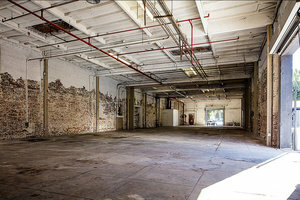 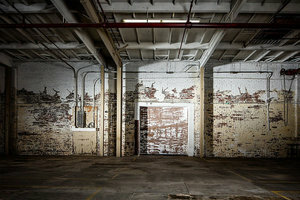 This open studio space close to South Park is perfect for a variety of Photos and Film Shoots and Private Events. 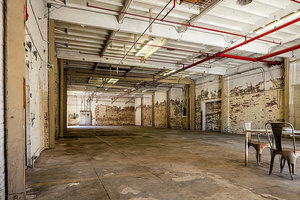 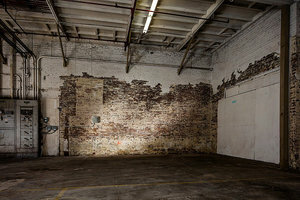 The space has a drive-in loading dock and 18 ft ceilings, making it a versatile space able to accommodate large-scale functions. 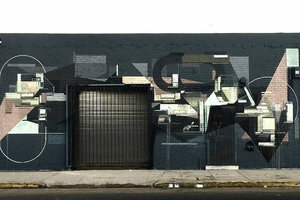 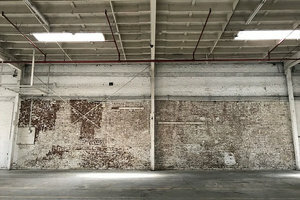 With exposed brick walls, a concrete floor and white cyclorama, the atmosphere is creative and authentic to South LA. 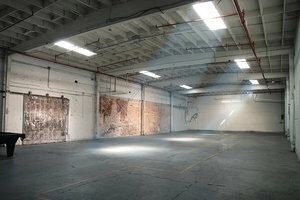 Close to the Harbor Freeway and Transit Way, this space is easily accessible and a perfect location for creative projects and on-of-a-kind events.